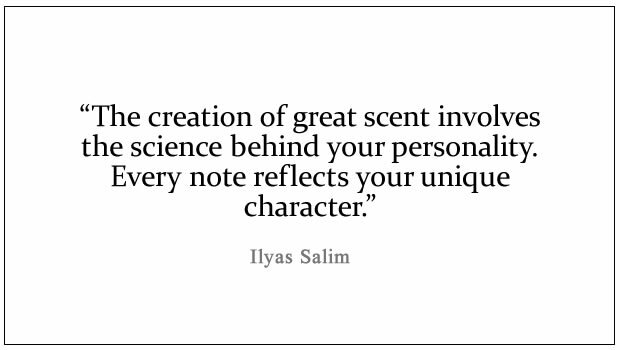 Established in 2010, Scent Salim has been pushing the boundaries of niche fragrance design and natural scent creation for customers across the world. Our Leeds based shop and online store supplies is one of the only shops in the North to offer an array of niche fragrances, Arabian perfumes and Oud sprays across the UK that are incredibly unique. Scent Salim also won the Retail Business of the year 2018. The art of fragrance design requires a deep understanding of personality, character, and the science behind scent. We indulge in psychology and understanding what makes a scent memorable. Our travels to find the best unique fragrances have taken us as far and wide as Thailand, Cambodia, Vietnam, Malaysia, Saudi Arabia, Dubai and further afield as China and Japan. With Master Perfumer Ilyas Salim and his special interest in Oud Scents, Natural Agarwood purity and niche fragrances, our determination to be at the forefront of Oud and love for stunning scents continues to grow. Aside from the range of sprays we have, Scent Salim can also provide you with your own personalised fragrance or perfume based of our selection of niche scents. You are more than welcome to come and visit our store in Leeds and work with us to find the right scent that is unique to your fancy. Scent Salim is proud to boast a fabulous collection of Arabian, imperial and pure Oud sprays. These products are made from all different types of materials and natural oils and are sourced from all over Asia and the Middle East. To help us stand out from the competition and continue to create the best fragrances and perfumes we are constantly experimenting with our scents to find any new discoveries. If you need the bespoke services of Ilyas Salim, contact us today. Take advantage of our passion and knowledge and we’ll work with you to make a unique scent that reflects your personality and character. Furthermore if you would like to view our range of niche fragrances and Arabian perfumes please visit our shop in Leeds or view our online store today as we deliver throughout the UK. For any appointments or enquiries please call 0113 345 2711.